Have at least one conversation about vocation each month, with someone different from you. Vocations Sunday this year is on the 12th of May. 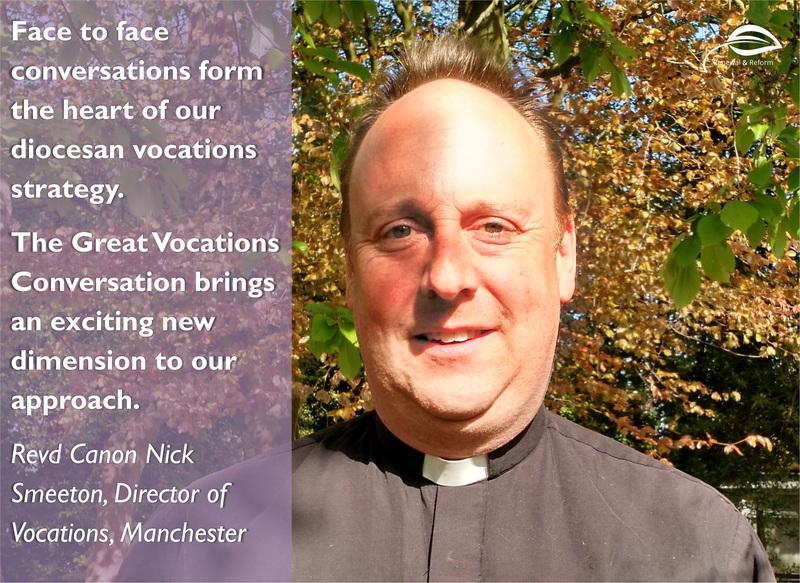 Our Vocations Sunday pack brings together our most popular resources, providing a convenient starter pack for anyone looking to foster a culture of vocation in their parish or chaplaincy. "Vocations Sunday, the third Sunday after Easter, is a great opportunity to explore together where God is calling each of us, and we hope and pray that you will find this pack a valuable tool for preaching and leading studies, both on Vocations Sunday and throughout the year, so that together, we can grow in vocation to be the Church of Christ in this world." 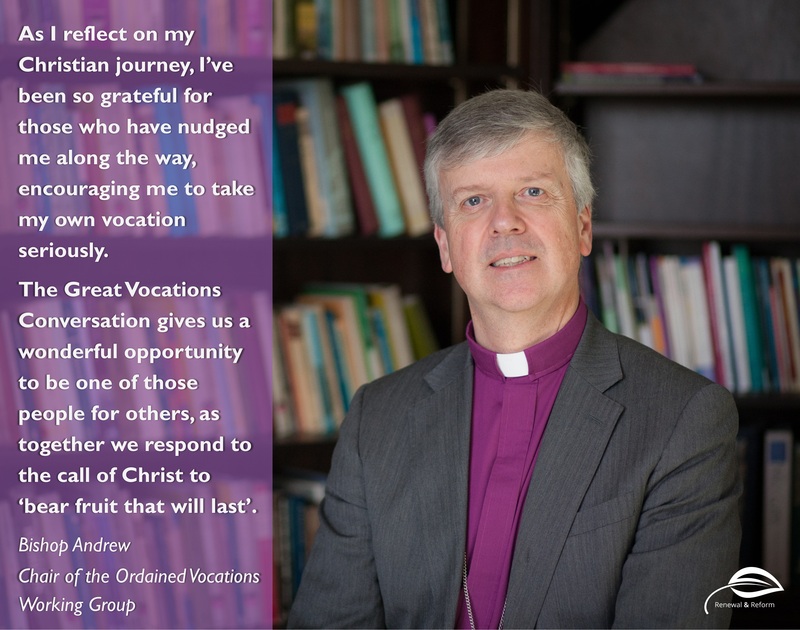 The Great Vocations Conversation – A monthly devotional and guide challenging ministers to commit to having a conversation a month about vocation. Life is for Giving – A monthly devotional to go through together with an individual or group exploring where God is calling them, wherever that may be to. 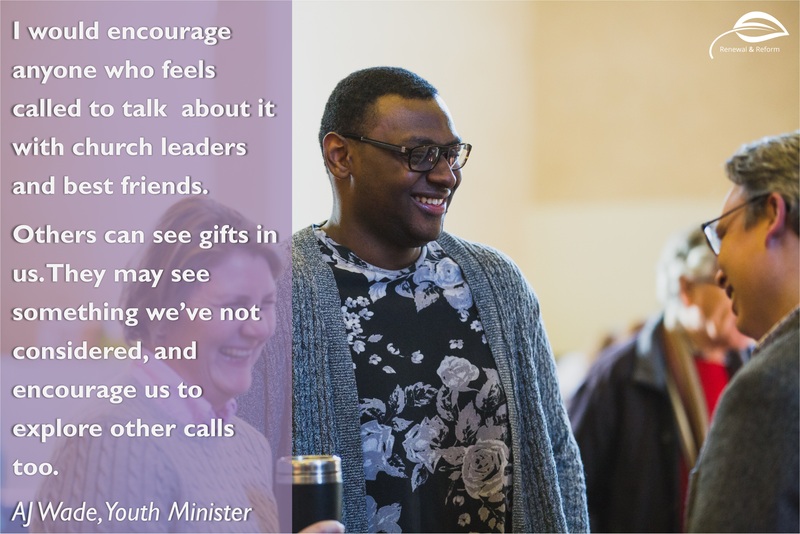 Serve God, Serve Others – A collection of stories to inspire others about the wonderful diversity of ministers and ministries within the Church of England. Family life and ministry – A collection of stories and information to reassure anyone worried about the impact ministry may have on relationships and parenting. 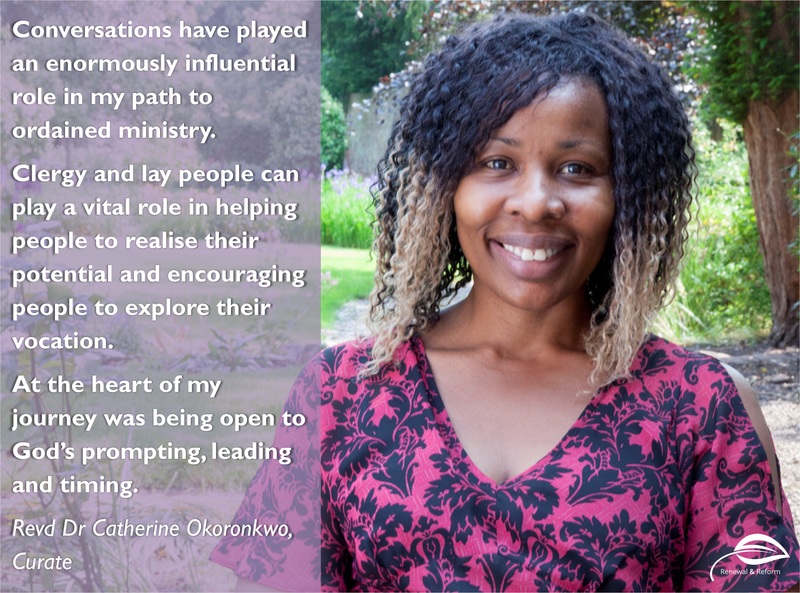 Flyer for the Ministry Experience Scheme – A gap year for young people to explore a vocation to ministry through first hand experience and theological study. 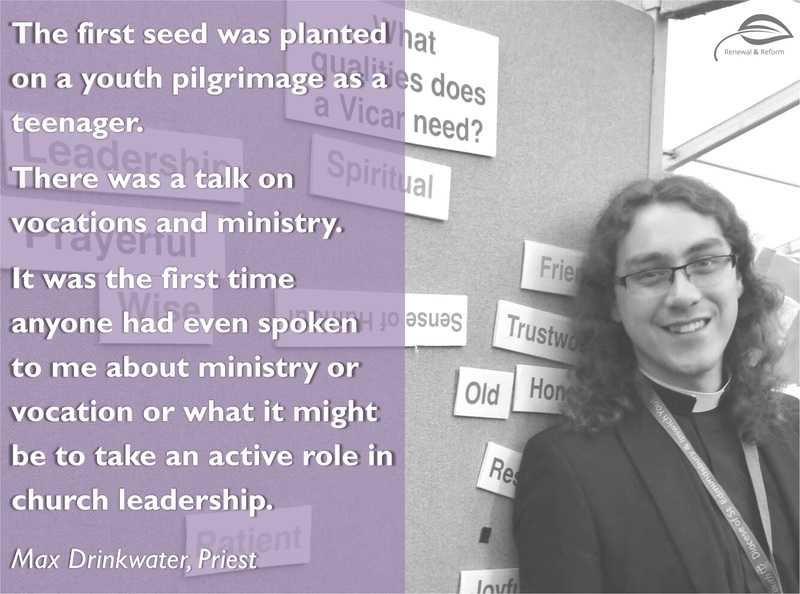 Flyer for our Vocations Mentor Directory – Become a mentor and walk alongside someone following a vocation to ministry. 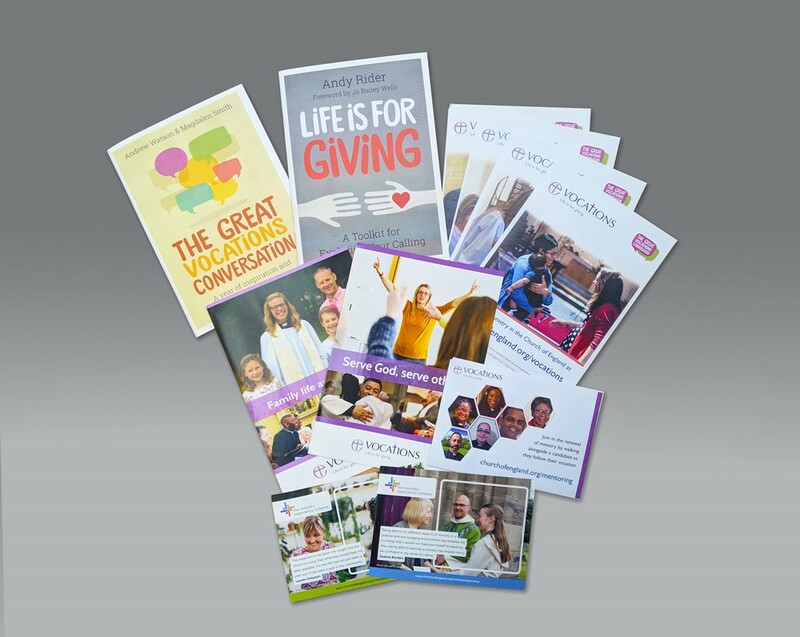 Vocations flyers – A set of standard flyers which ministers can use to signpost people to information about vocations to ministry. 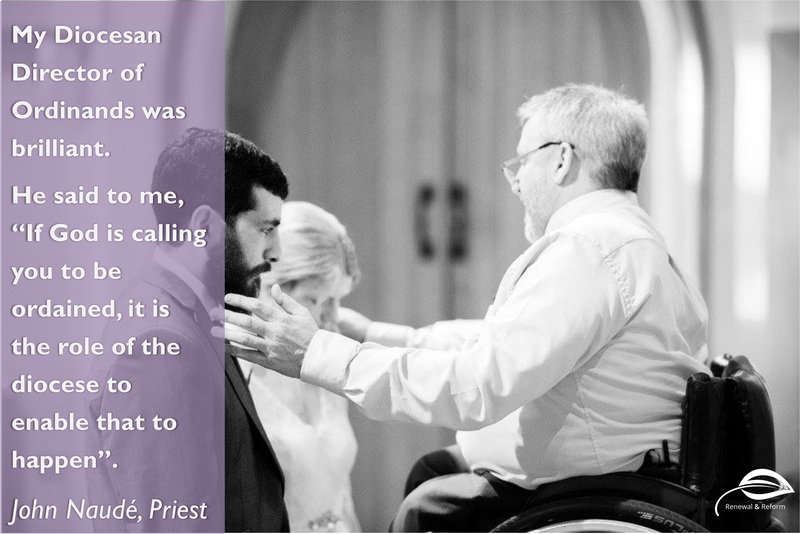 The focus of our Vocations Sunday pack is the Great Vocations Conversation. Written jointly by Bishop Andrew Watson and Revd Magdalen Smith, this short booklet is filled with prayers, studies and reflections, exploring what the Bible has to say about discerning vocation. Read the Church Times review here. We want to foster a culture of vocation throughout the Church, in which every Christian is empowered to answer God's call on their lives. 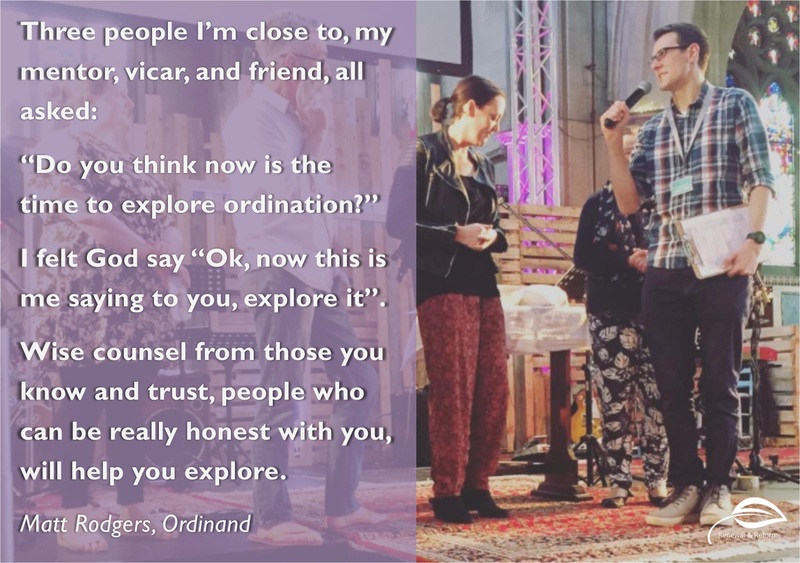 We've found that personal conversation and relationships are among the best ways to encourage vocations, so we are challenging everyone involved in ministry, whether lay or ordained, to commit to having at least one conversation a month about vocation with someone different from themselves. Starting a conversation could be as simple as a chat in the queue for tea or coffee about someone’s passions and gifts, but it could take you deep into questions of service, flourishing and witness. Take up the challenge and you will be joining many others in helping the light of Christ that is in every believer to shine out into the world. Vocation: What one is called by God to do. 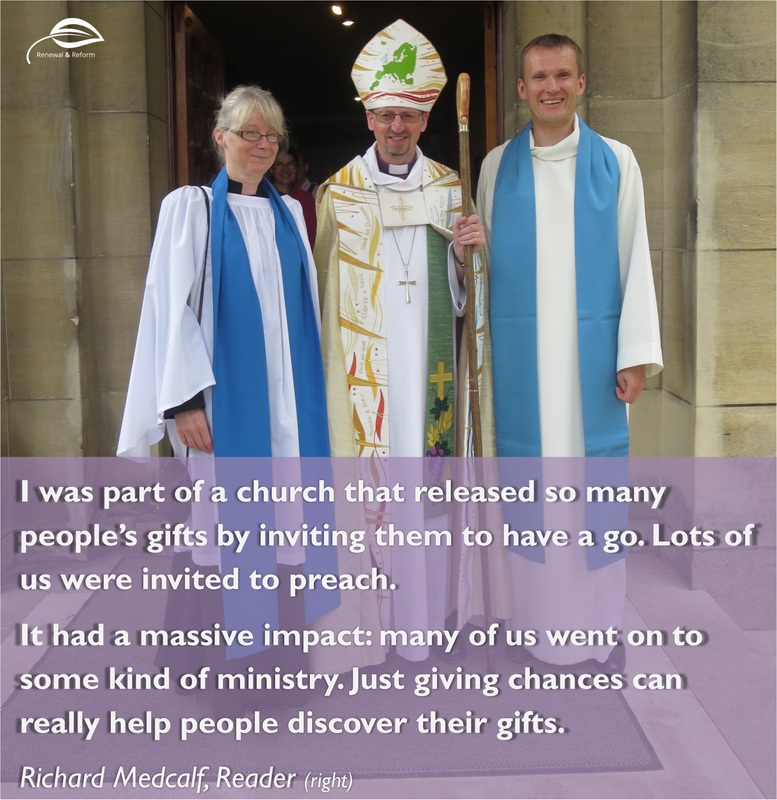 Not just ordained ministry! Conversation: From an initial question to an in-depth discussion, anything that prompts thought and reflection on vocation. 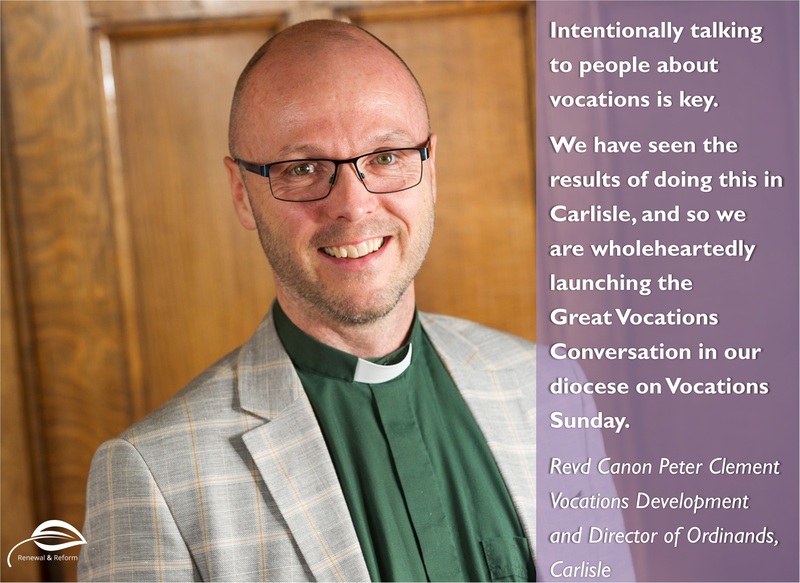 Listen to Bishop Andrew and Revd Roxanne Hunte discuss why they're backing the Great Vocations Conversation. Each of us has a unique part to play in building the Kingdom of God. We are called to dedicate our gifts and passions to this work as a living sacrifice. Vocational living means responding to God with our whole selves, watching for the movement of the Spirit. Others are often much better at seeing our gifts than we are. Personal conversation is among the best ways to uncover someone’s vocation so that it can shine out in the world. 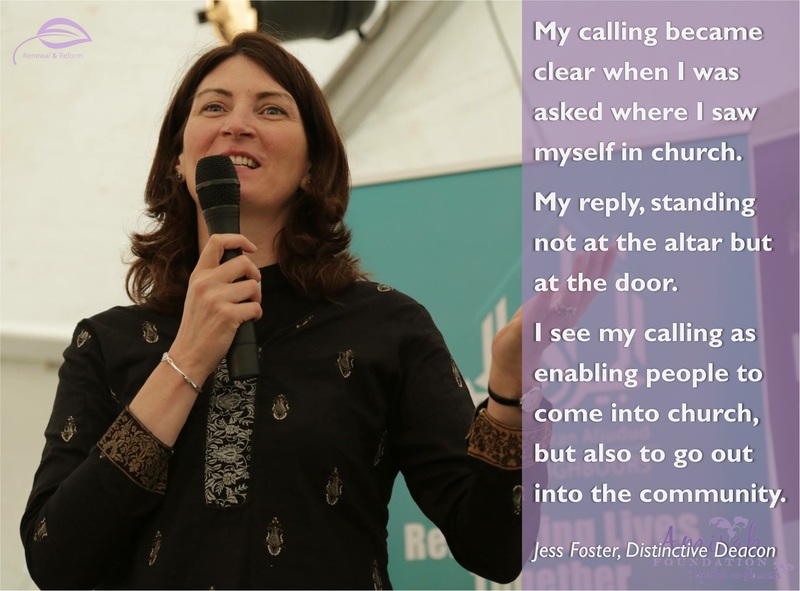 The Church is praying for an increase in people coming forward for ordained ministry, but conversations needn’t just be about ordination. Begin by getting people thinking about their vocation, then walk with them as they discern where this will lead. We must challenge ourselves to see all people as God sees them – individual, exceptional and full of potential. 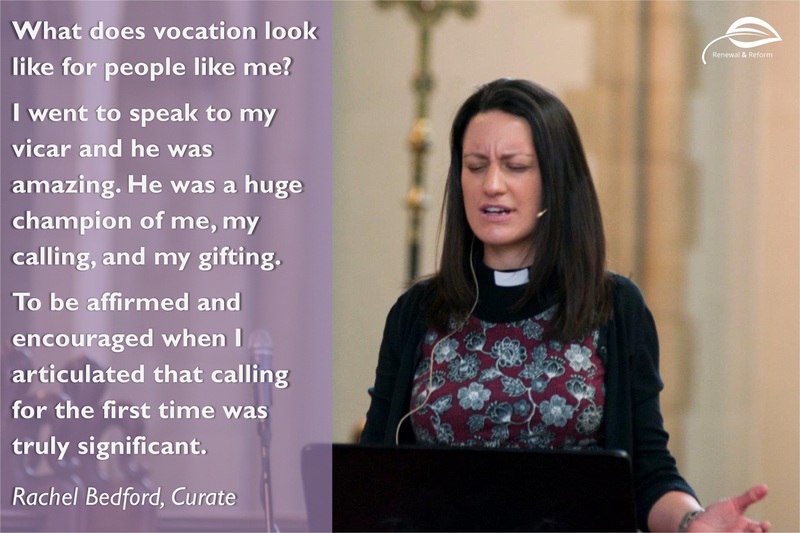 To release the gifts of all God’s people, it is vital to talk about vocation with people from groups which have historically been excluded, people who may be different to yourself. Every Christian has a vocation. No matter who you are, no matter where you are coming from, each one of us is made in the image of God. Made on purpose and for a purpose. All are called.